When traveling to a new country it is important to expect the unexpected. 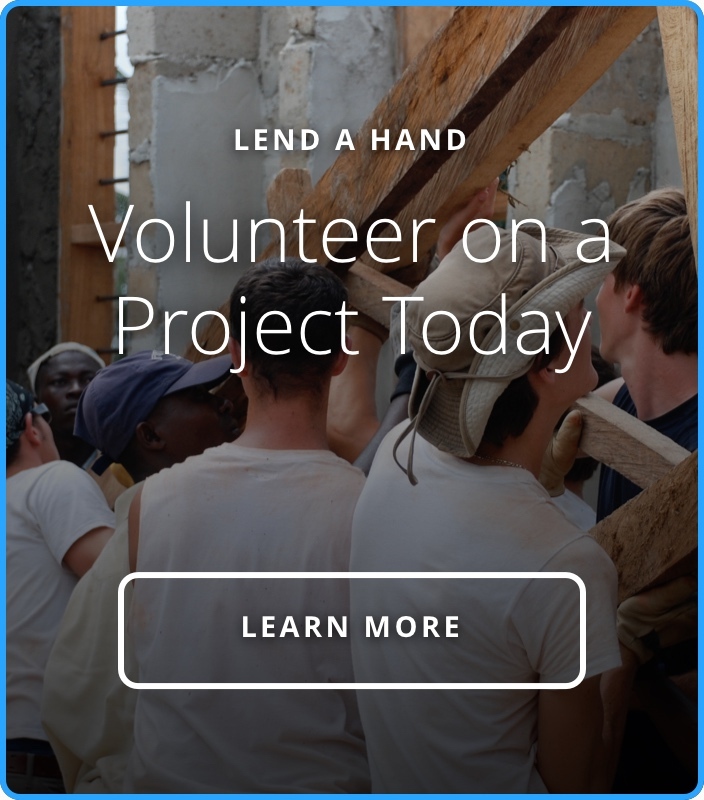 This isn’t meant to scare you, it is meant to be a frame of reference when you realize that even though you researched, studied and asked countless questions about what to expect your actual volunteer experience was nothing like the picture you were painting in your mind. This is because people are not homogeneous. All U.S. citizens are not the same, just like all New Yorkers are not the same, just as all Manhattan natives are not the same, just as all those who live on East 5th Street are not the same. If there can be that much difference on one block in the U.S., then of course you cannot be prepared for everything that happens in a new country. That being said, it does not mean that research is not useless. It is a great way to get you in the right frame of mind when approaching a new culture, but it is not a cheat sheet on how to act and react. The most important thing is to be open-minded. But don’t get locked into thinking everything you read is true. Although many resources are out there (and listed at the end of this document) to guide you, you must not fall into creating stereotypes. The quote from Mark Twain above reinforces that we may learn about cultures and people but we view them through a lens that is from outside looking in. By taking a look around from within the country the view is much different. Don’t expect each place you visit to be especially safe. It is important to be cautious. You are in a new place. Sometimes safety may be an issue, so an awareness of the political situations in the country is important as to be able to expect and prepare for problems that could arise and how to handle them. One thing you can expect, is that the people will be different. They will have different beliefs, values and behaviors. It is very likely locals will have different religions, family values, even view the importance of time differently. In Belize there is something called “Belizean Time” and in Costa Rica there is “Tico Time”. This means that these cultures do not value time as something specific. In many modern cultures, being on time is essential, while being late is frowned upon. In Belize and Costa Rica and so many other places time is relative – people simply show up when they show up. However, don’t fall into the trap of thinking that you will have nothing in common with the people you will meet. We are all people, and people have similar goals: to have families, to benefit society, and to ultimately be happy. Look for opportunities to connect. When we connect we cross barriers that separate people based on fabricated differences like geographical boundaries and we can bring greater connectedness and impact to the world through peace and understanding. But knowing what you can expect as well as being prepared for the unexpected will give you the right mindset to handle anything that comes your way.